The ‘Momo challenge game’ is said to be a successor of the notorious ‘Blue Whale Game’ and has made headway in several countries. Alarmed by the recent reports of two persons allegedly committing suicide in north Bengal after receiving invitations to join online killer game ‘Momo Challenge’, the state administration has started taking precautionary steps to combat the threat. 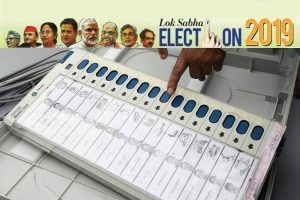 Besides sending directives to police stations in the districts, the administration has also asked educational institutes to keep a tab on the behavioural pattern of students, an official told PTI. 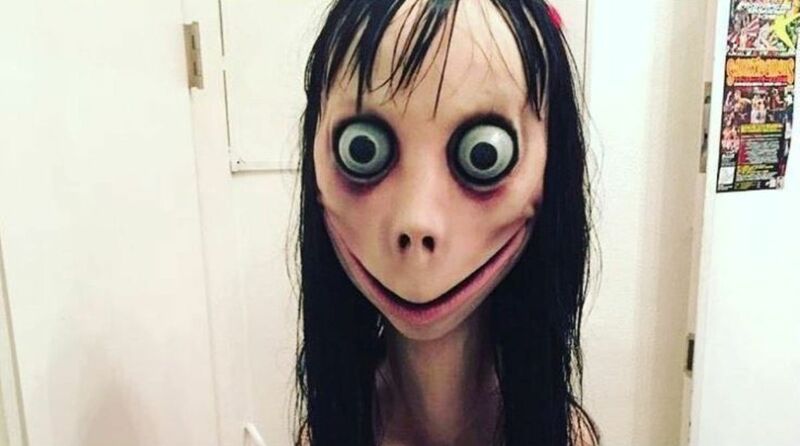 “It (Momo challenge) is growing every day. After the Blue Whale challenge, now we are facing this killer Momo Game Challenge. Links of this ‘game’ is getting circulated mostly through WhatsApp. We have alerted officials in the district to keep a tab on this matter,” he said. The killer ‘game’ features a creepy image of a girl with distorted face and eyes bulging out called the “Mother Bird by Link Factory”. It is alleged that the Momo Challenge has claimed lives of two persons at Kurseong in Darjeeling district — Manish Sarki (18) on August 20 and Aditi Goyal (26) the next day. Police suspect that both of them were into the online killer game which led them to take the ultimate step. Preliminary investigation has revealed that people who have shown the slightest of sign of depression or a desire to commit suicide were targeted. Last week, a college girl had filed a complaint with the police about an unknown caller who allegedly tried to incite her into participating in ‘Momo Game’ challenge, a new virtual suicide game. The ‘Momo Game’ is said to be a successor of the notorious ‘Blue Whale Game’ and has made headway in several countries. The first year college girl in her complaint said that she had posted that she wished to take her own life on the social media after a spat with her mother. She soon received a Whatsapp message over her mobile phone from an unknown number allegedly inviting her to take the Momo Game challenge. When she sought to know the sender’s identity, the person revealed it verbally, she claimed. Scared over the situation, the girl claimed she had informed her elder brother, who warned her against participating in the game. She then informed the police. An investigation has been launched, the police said. Last week, the Mumbai Police had issued a warning on Twitter against the fatal game, which challenges young people to communicate with an unknown number. The challenge urges people to chat with strangers via an unknown number on Whatsapp. The user then is told to perform a series of extreme and dangerous tasks that are allegedly violent and may end up in suicides.